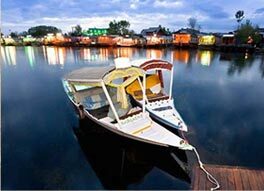 most incredibly organized India Holidays Tour to our eminent customers. 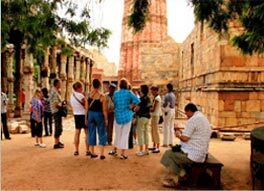 We affirm to be the most renowned Travel Agents in Delhi, India where one can find an array of India tour packages to satisfy their thirst of holidaying in India. Since the beginning, it has known to deliver the most impeccable services all over the Indian subcontinent with bestowing amazing diversity in India tours as well. The diversity of tours and unmatched quality services stands to be the two wheels on which the cart of travelling works and offer the superlative holidays which every traveller desires for. We have marked our presence as a pioneer by understanding each and every requisite of domestic as well as international clientele. Not only this, we even customize our services and packages to suit their needs only to make it more convenient to them and offer them gratifying results with us. Delhi is the capital city of India, and can be called as a major gateway to India. 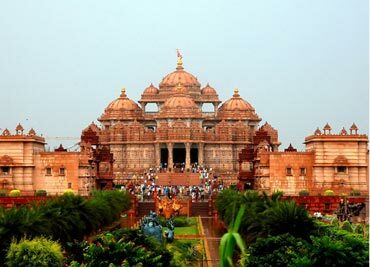 Delhi is one of the most important metropolis in India,as it is the city of power. Agra, or the city of the Taj Mahal tour, as it is known all over the world, forms the first destination on the itinerary of most travelers coming into India. 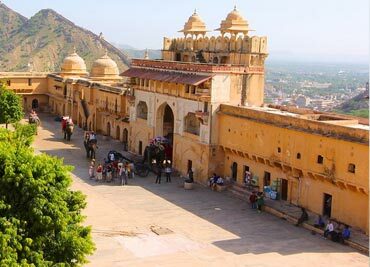 The picturesque capital of Rajasthan, Jaipur is also known as the Pink city. The colour pink is associated with culture. There is a timeless appeal in the colourful bazaars of Jaipur. We not only make the most exceptional India tours for our esteemed clients but also garnish them with the best of our services and hospitality. We aim at not giving holidays to our customers but going out of our way to endow the best trip to India that our customers can cherish till the end. There are innumerable reasons that makes us stand apart from other trip advisers in India but one of the major reasons is that we expertise in each and every aspect of travelling and holidaying. Our people go out of their way to impart the best of their knowledge to the clients and bestow the most genuine services not just till the time they are with us but even after they used our services. We take personal care of each of our valued clients, from children to senior citizens. 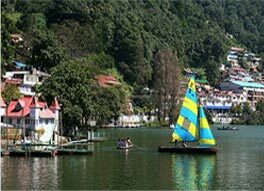 We offer the broadest range of India travel packages matching every requisite of adults as well as children. 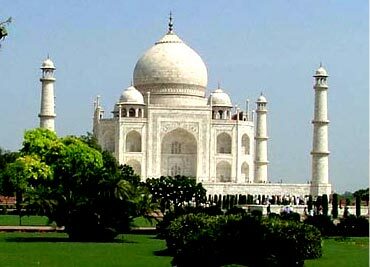 The best of our India holiday packages include Taj Mahal tours, Golden Triangle tours etc. 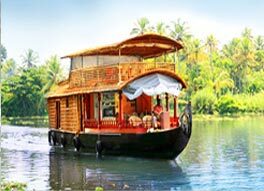 With a precious experience of 10 years into the travel business, We Deejohn Holidays India Tours, are renowned travel agency and tour operators in Delhi, India. Though we don't call ourselves as leading travel agents in Delhi, but our quality services, cheapest rates and personalized touch in services make us the best among all other travel agencies in the city. 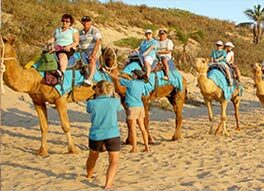 We provide for our leisure travellers unique holiday tour packages that include Airport pick-up & drop facility, luxurious stay in hotels, personal travel guide, recreational/outdoor activities, special passes for events and some quiet sightseeing by yourself. Our budget India tour packages are specifically formulated for backpackers which comprise cheap flight tickets, affordable stay at guesthouses and a guided visit to the entire city. 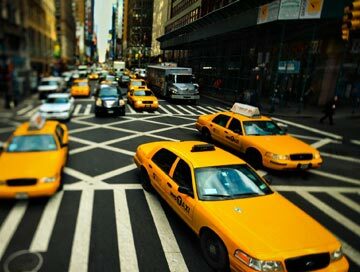 Besides, we also provide high standard services for business travellers, solo travellers and medium to large groups. 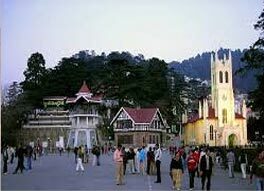 As much our country, India is known for its rich diversity, Deejohn too is reckoned for its diverse Holiday Tour Packages inclusive of everything the country has to offer. Leaving the comforts of one's home and travelling to far-away lands brings much difficulty and so, we take great attention in giving the utmost comfort, safety and warmth to our tourists. We consider our clients not as a means of earning money but as our guests who come to visit our cities, and explore the beauty of our nation. India is a large subcontinent which is known for its ancientness, the intriguing contrast between the old & modern, and the rare spiritual quality. 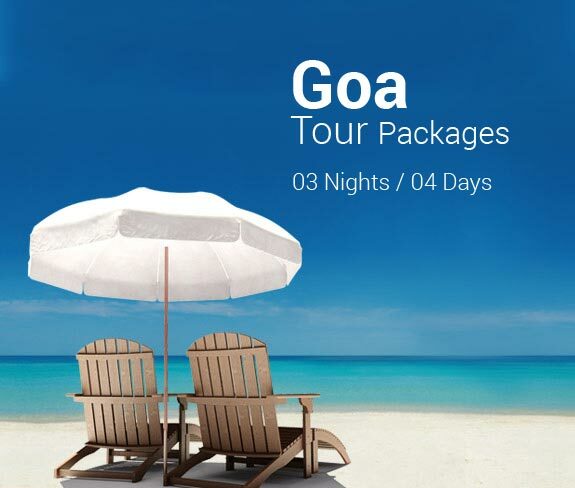 India tour packages generally are made based upon themes like family trips, activity based tours, religious tour, sightseeing, historical tourist packages, honeymoon trip and the like. 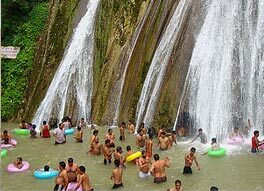 The country offers for every type of tourist and suits his /her all interests. We at Deejohn Holidays offer a large variety of holiday packages. Being one of the most sought after travel agents in Delhi, our packages are made for all type of tourists whether it is a seasoned traveller, one in search for enlightenment or knowledge into nation's history or culture. 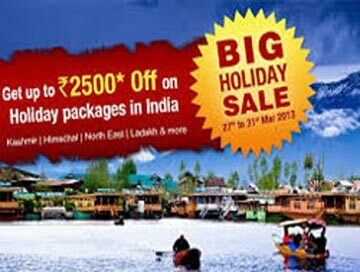 Our North India travel packages comprise tours like Rajasthan tour, Taj Mahal Tour, Manali tour, Himachal and Uttaranchal Tour and many more. 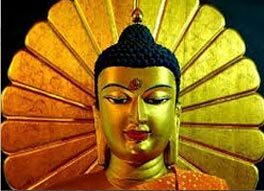 We offer special Buddhist tours wherein we offer stay in Buddhist Monasteries where tourists can get opportunities to gain insights into a Buddhist style of living and can meditate alongside them. 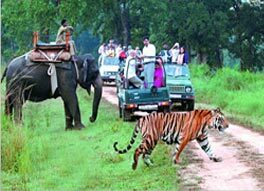 Our Wildlife and Adventure tour consist of visit to country's major national parks and safari trip through the dense forests seeing wild animals hunting the ground. The itinerary was perfect ! The greatest places ever. The program is very comfortable and joyful. The arrangements was planned well, but it couln't be executed without Satish. Tour was very marvelous. Impressive architecture and traditions are shown well. 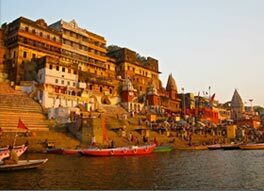 Varanasi, Khajuraho and Orchha are the best. Ideal location and price for my treatment. 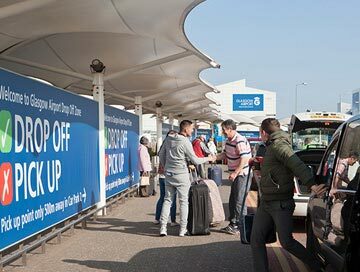 All the staff were very welcoming and helpful. Most importantly, they were professional and knowledgeable which made me feel comfortable and at ease when I visited the clinic for my appointments. 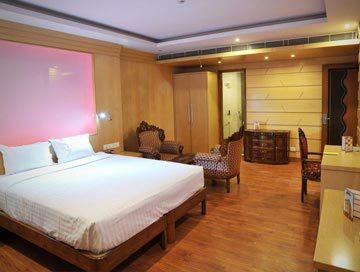 I would definitely recommend Deejohn Holidays Tour Operator in Delhi to my friends and work colleagues. Apart from offering affordable, interesting holiday packages, we offer wise advices and helpful insights to our guests. Our travel guides stay alert in service to our guests attending to their every need and query.